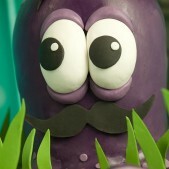 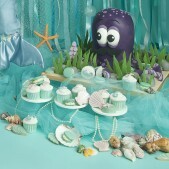 Under the Sea…under the sea…as the song goes! 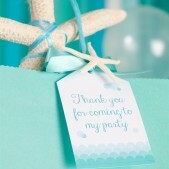 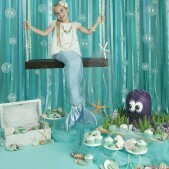 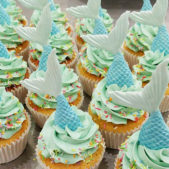 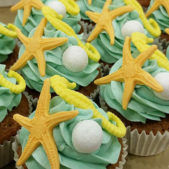 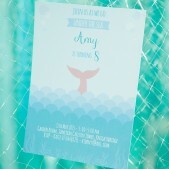 Any Ariel fans out there will surely be taken with this Mermaid themed party. 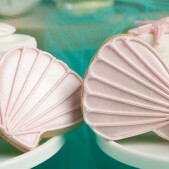 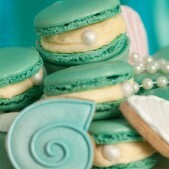 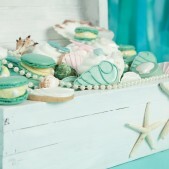 Macaroon clam shells with sugar pearls and shells cookies are the order of the day for this party theme. 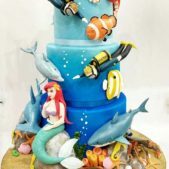 If you don’t fancy a birthday cake in the shape of an octopus, there are plenty of other options for sweet treats and cakes.